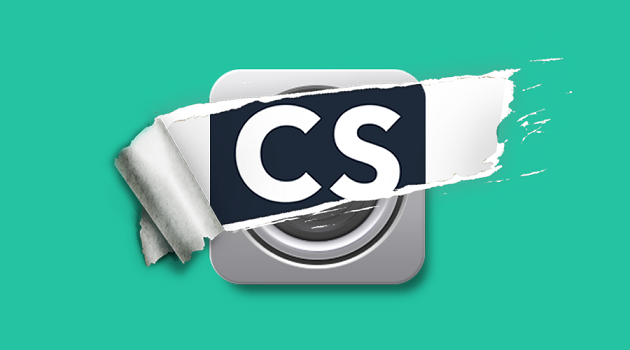 Home / Camscanner Blog / Why CamScanner instead of phone camera? Most of us are used to taking pictures with our phones when we see any important information worth being noted down in daily life. Over time our phone albums are overwhelmed by pictures of selfies, sceneries, posters, whiteboards, slide shows, receipts, etc. Most of the time, we find it extremely difficult to search for what we need right away. And that’s when CamScanner comes into the picture. 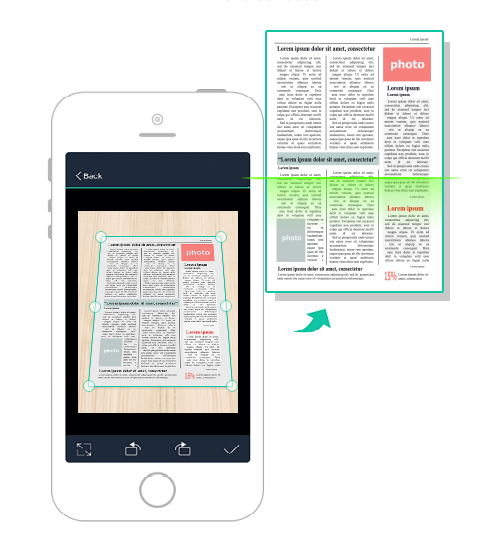 Simply capture the useful information with CamScanner, and you can easily find out anything you need in a few seconds. For example, by entering “scrum meeting” in the search box, all pictures containing the text “scrum meeting” will be found out. And by entering “pesto pasta”, all the pictures containing “pesto pasta” will be listed. You don’t have to dig out the Italian restaurant menu you captured months ago from your phone album. Also, CamScanner may help users convert documents into PDF format. What will you do when you see a beautiful paragraph in a book or want to cite something from an article? Write it down? Type it out? It takes so much time. CamScanner helps users save time by taking photos of desired documents and converting it into PDF format when exporting. Comparing the difference between pictures and PDF documents, CamScanner provides users with high clarity and high quality work when users want to print their documents out. So what to do next after you made a perfect scan? Want to share it with friends or colleagues? 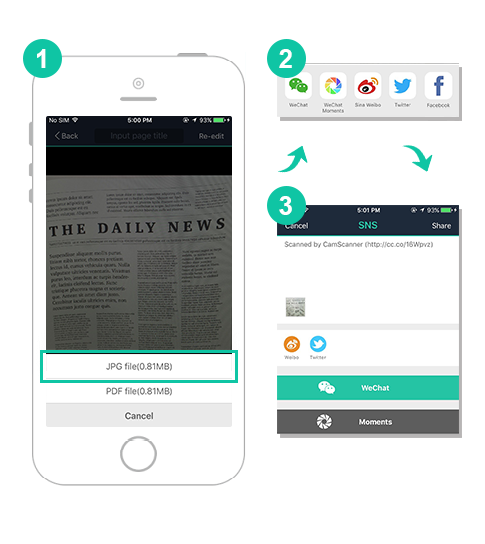 With only one tap you can share the scans through email, WeChat, WhatsApp, Facebook, Twitter and more. 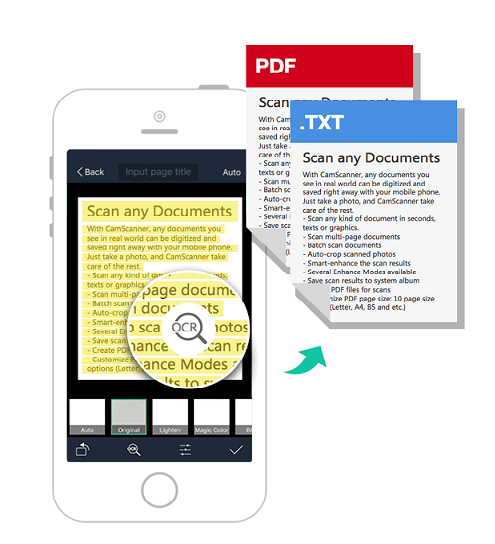 CamScanner also allows you to upload scans to the cloud or even fax them right from the app! How to get more cloud space on CamScanner?